Two-factor authentication is one of the best ways to protect against remote attacks such as phishing, credential exploitation and other attempts to takeover your accounts. 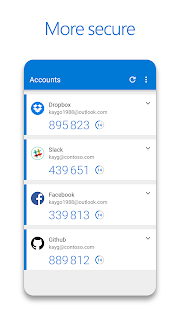 Microsoft Authenticator - Two factor authentication (TFA) is easy, convenient, and secure when you use Microsoft Authenticator. 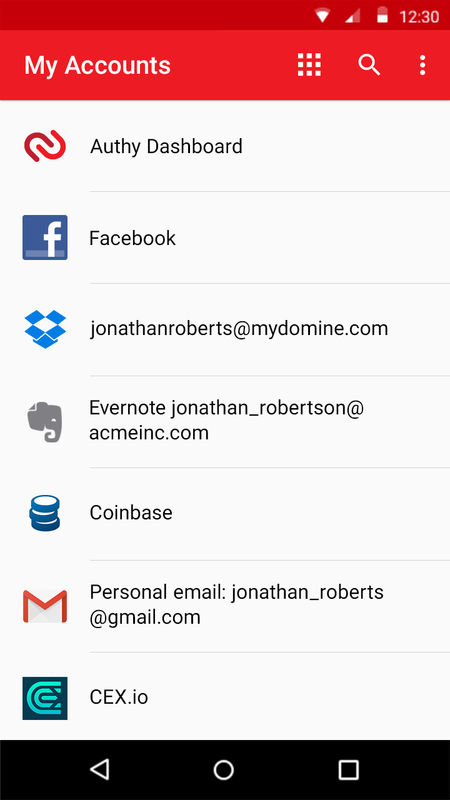 You can add multiple accounts to your app, including non-Microsoft accounts like LinkedIn, Github, Amazon, Dropbox, Google, Facebook, and more. 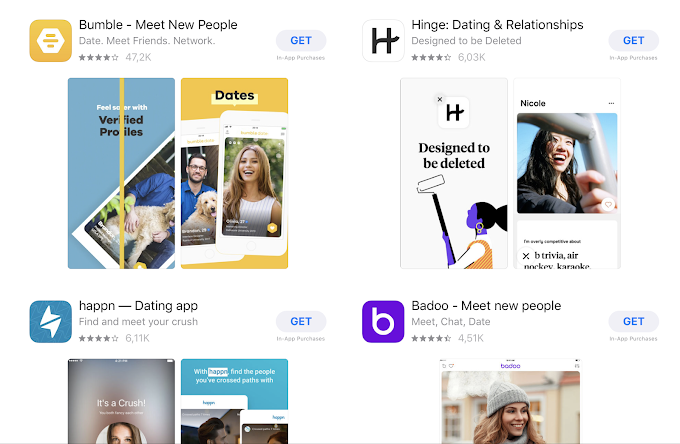 Since the app supports the industry standard for time based one time passwords (TOTP), you can secure all your online accounts. 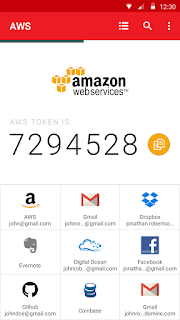 Simply enable two factor authentication (TFA) on all your accounts. 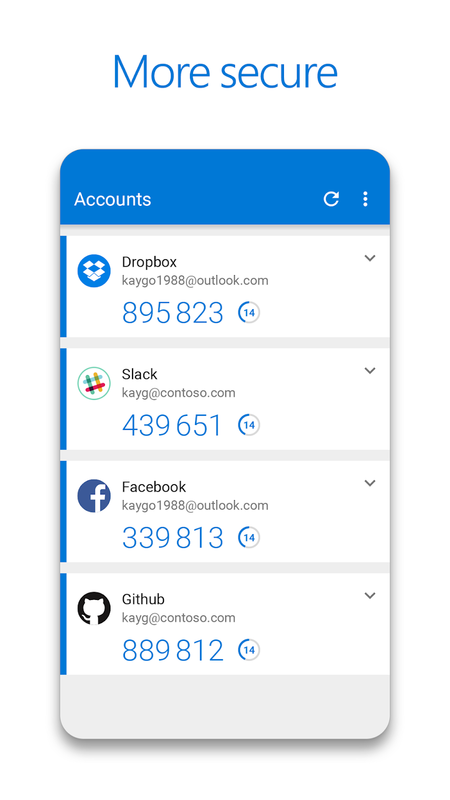 Microsoft Authenticator is available for iOS(free app) and Android(free app); Download Microsoft Authenticator, here..
AUTHY Two-Factor Authenticator - Relying on just usernames and passwords to secure your online accounts is no longer considered safe. Data breaches occur daily and hackers are always inventing new ways to take over your accounts. 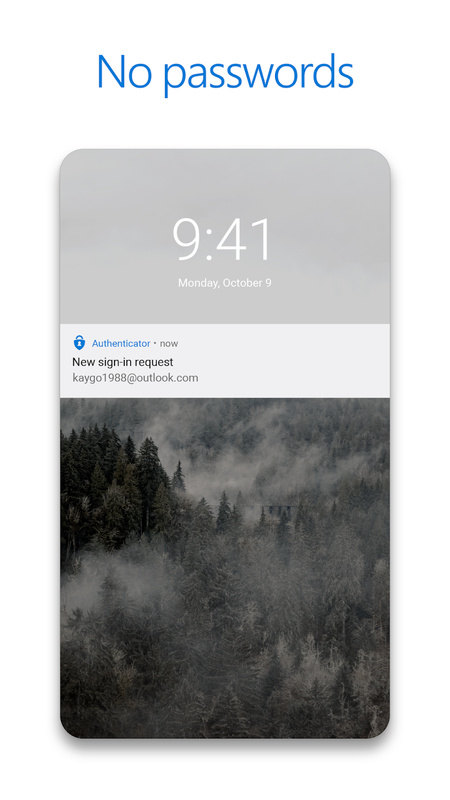 Protect yourself by enabling two-factor authentication (2FA). 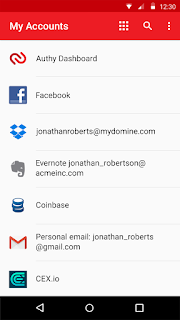 This blocks anyone using your stolen data by verifying your identity through your device. Defeat cyber criminals & avoid account takeovers with stronger security, for free! - Add new devices with SMS, voice or existing device approval. - Access secured websites without internet access on your phone. 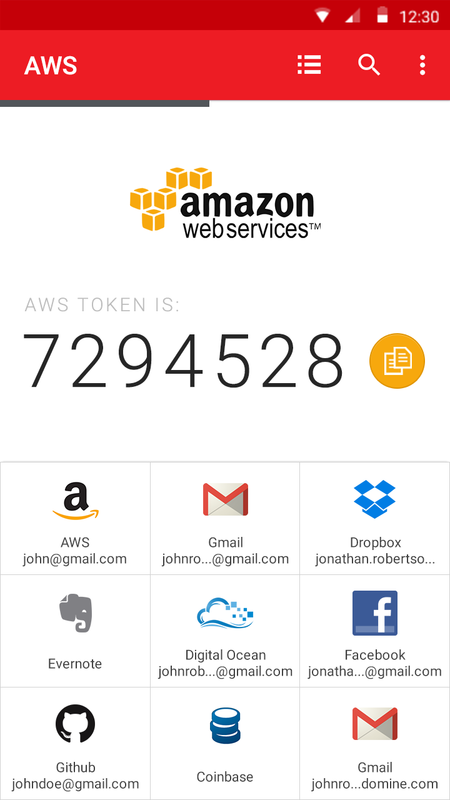 - Access tokens on any device.